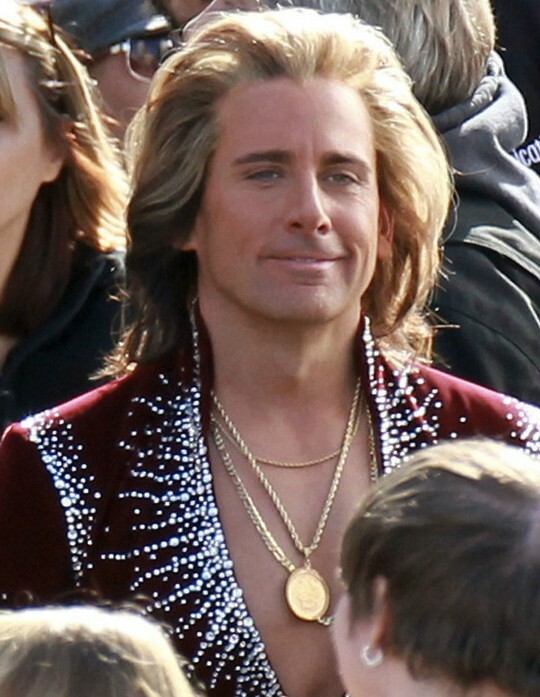 First look of Steve Carell as "Burt Wonderstone". In this upcoming film he takes on rival street magicians Steve Buscemi and Jim Carrey. We went and saw Contraband a couple weeks ago. 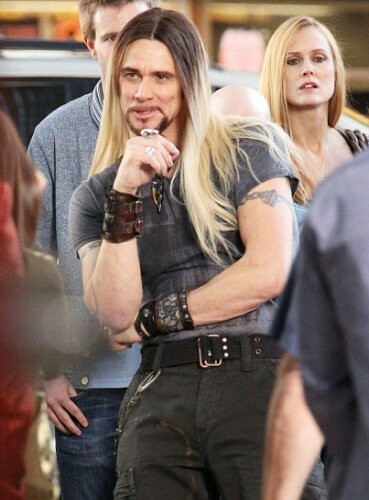 MIB 3 - I may think about watchin this in the theatre. 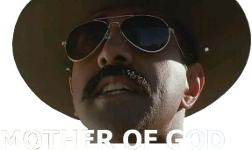 But Josh Brolin looks like he'll play a perfect young Tommy Lee Jones. This takes me back aways.........I'll go see this for nostalgia purposes. NSIW American Pie. The first one was funny but the others were fairly ratard. Please let there be a volley ball seen in this movie too!! Please Please Please! !